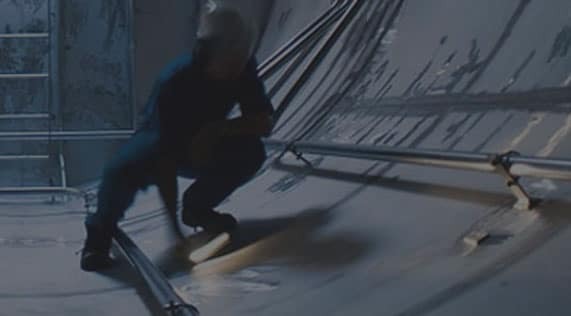 provider. 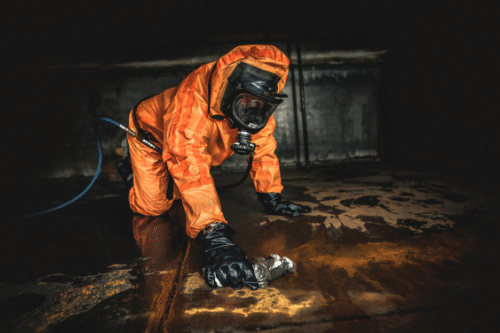 We specialise in comprehensive industrial cleaning services for facilities of all sizes across the UK. 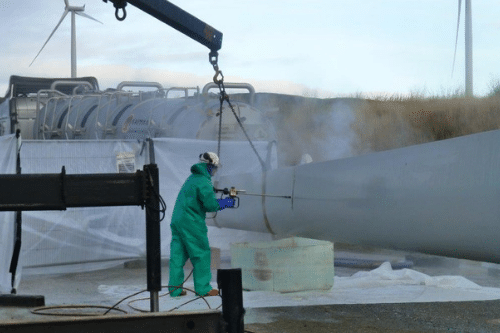 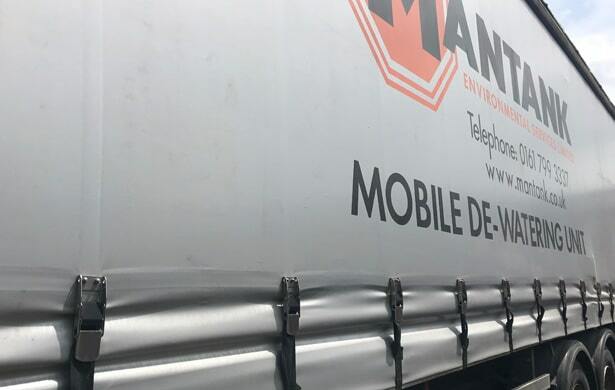 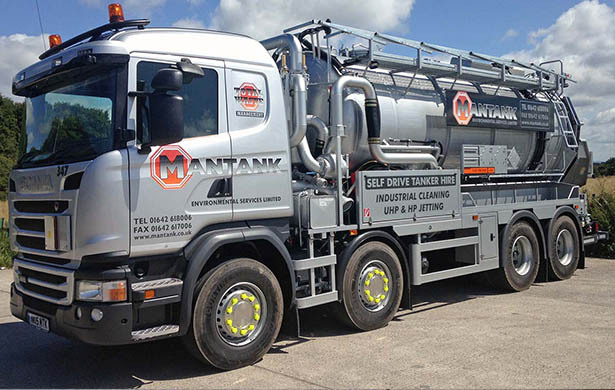 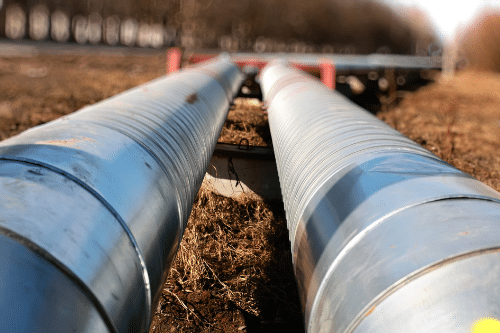 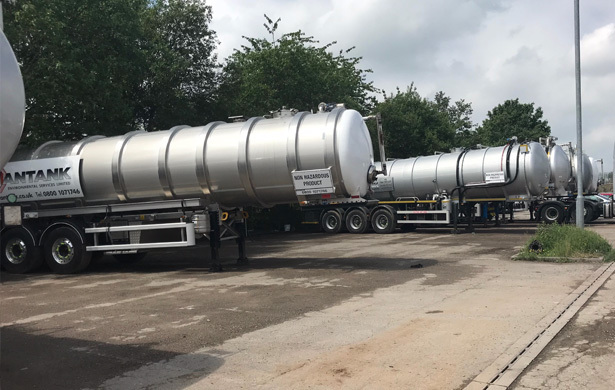 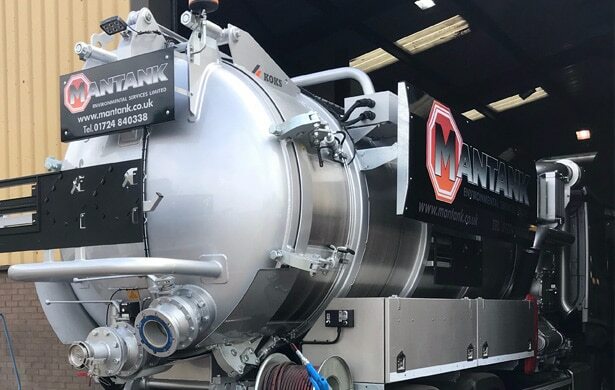 Ranging from DISAB vacuum services to tank cleaning and dewatering, we offer reliable and effective cleaning services and bespoke eco-friendly solutions. 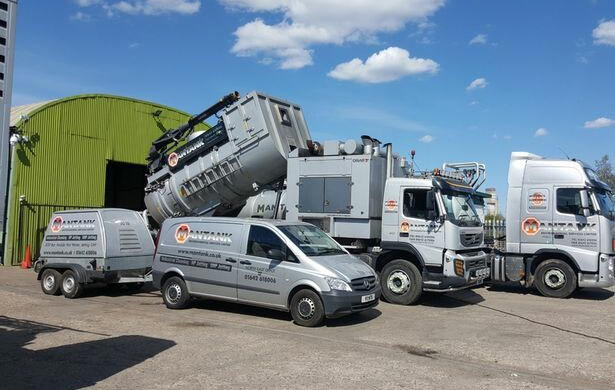 Our environmental services UK team are on hand to provide a huge range of services to both commercial and domestic clients. 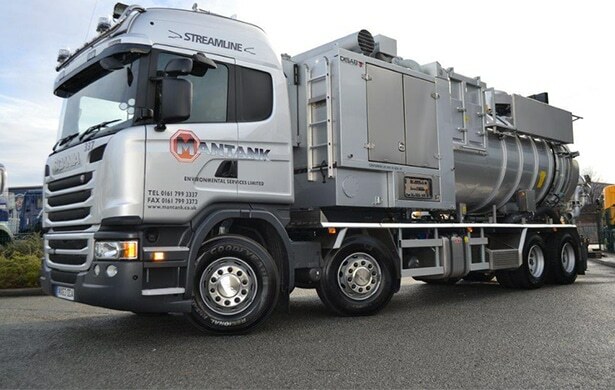 With almost 25 years of experience in our industry we have fully trained and experienced team members that can handle just about every environmental or drainage requirement. 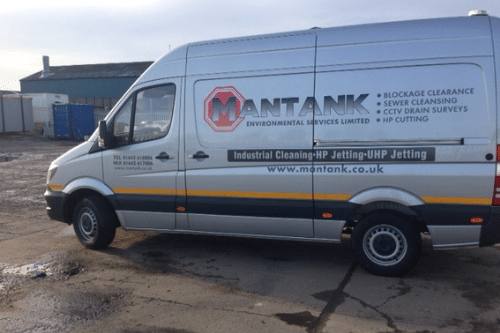 From industrial cleaning and tank cleaning through to CCTV drain surveys and Dewatering services we cover it all.